Approximately 12 acres of UNRESTICTED land with loads of possibilities! Access off both 221 and Loveinia Lane on backside. Can not see 221 from back portion of parcel. 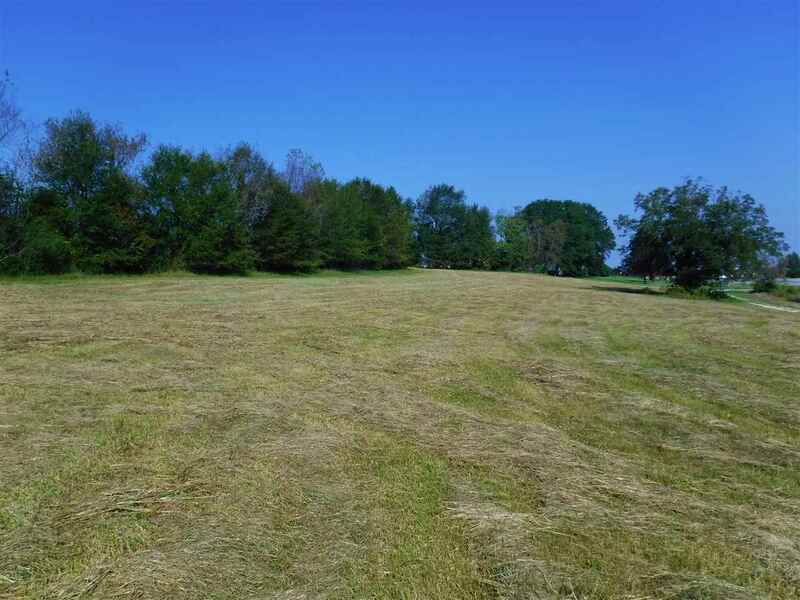 All open/pasture land with Western and mountain view on top ridge. Has been used for hay. Gentle sloping grade suitable for horses and/or farm animals. Can be used for a mini-farm or dived into smaller parcels. Suitable for single family, modular, or mobile home. Possible owner financing available on a case by case basis. Call for details.